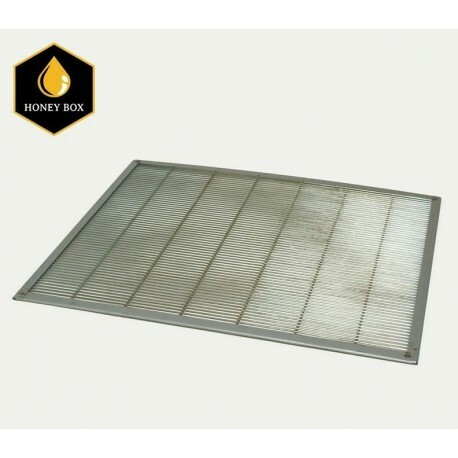 The Harvest Lane Honey Beehive Inner Cover with Bee Escape Hole is used with standard 10 Frame Langstroth Beehives. 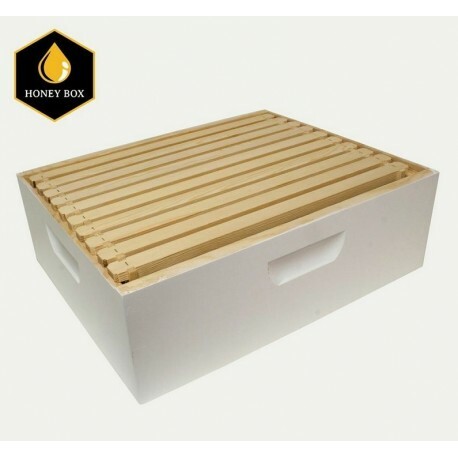 Used as a protecting cover over the hive, adding extra installation, keeps the top from sticking to boxes and tops, and prolongs the life of your equipment. 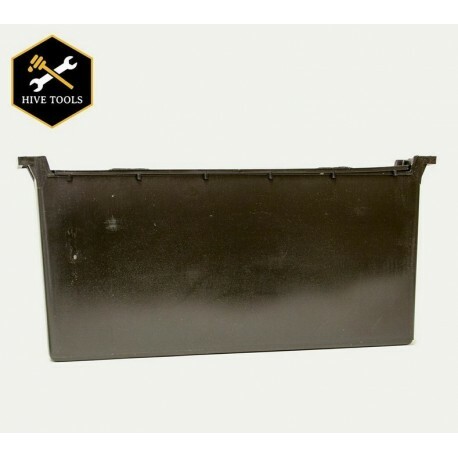 Standard usage is one inner cover per hive. 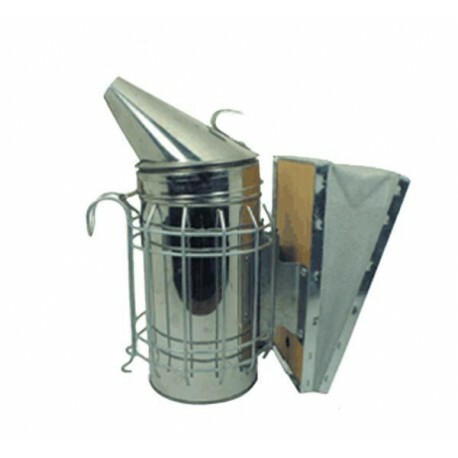 WWIC-101. 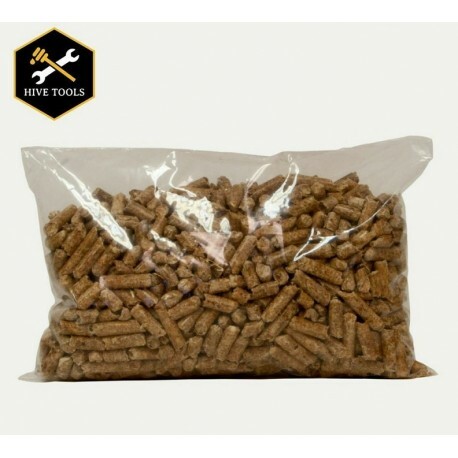 Close out prices -limited supply! 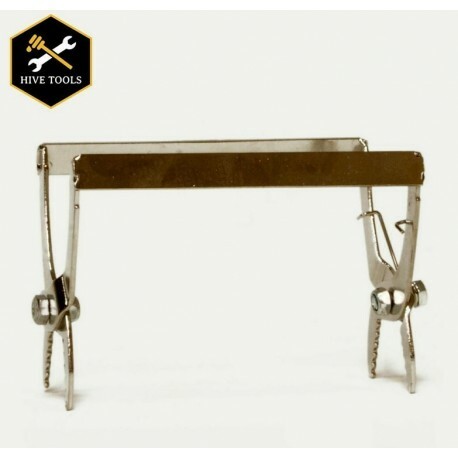 A standard hive tool is instrumental in prying open your hive. 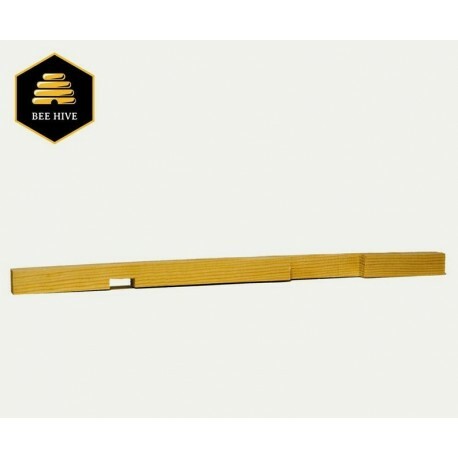 It separates frames from the hive and scrapes off excess and wild comb. 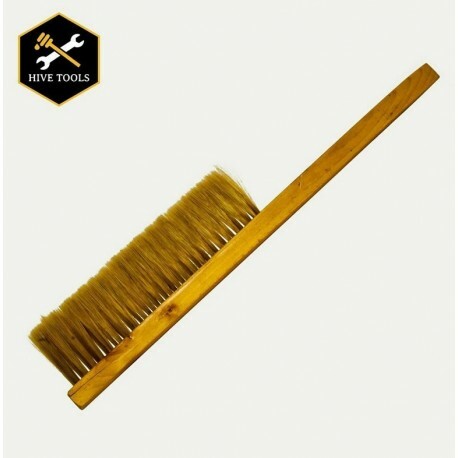 it is a beehkeepers most used tool. Made of steel with a pry and crow bar. 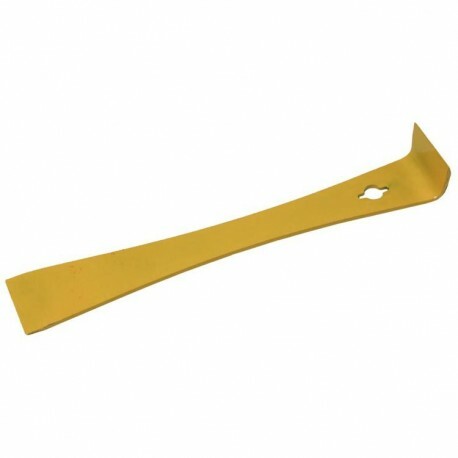 TOOL-101. 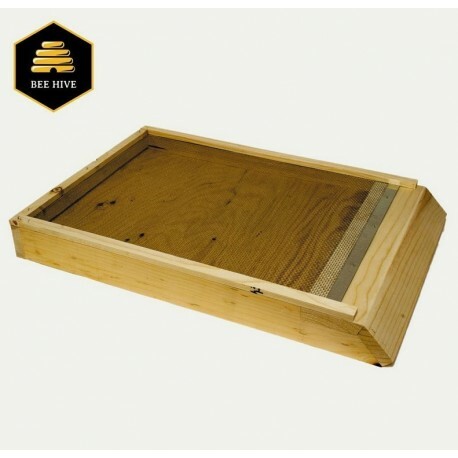 9.5"
The Harvest Lane Honey inside feeder will hold 96 oz. 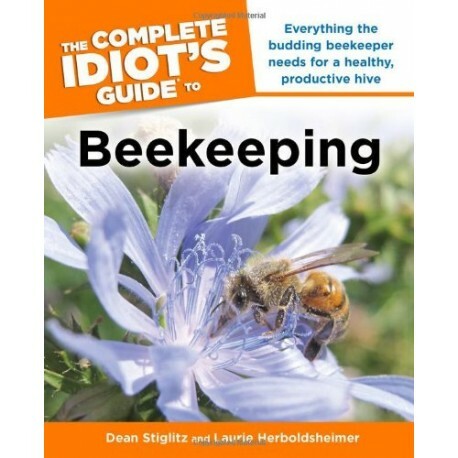 of diluted beefeed or fresh water for your bees. 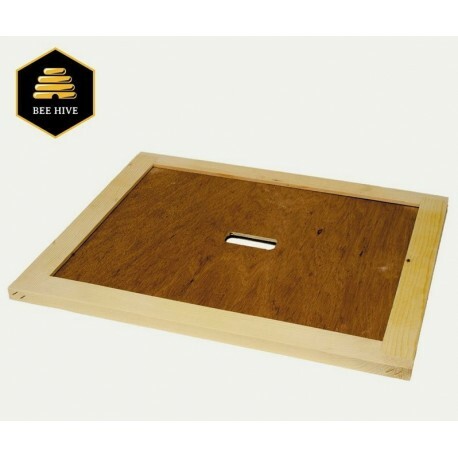 Because open feeding can lead to drowning for some bees, our feeder comes with a specialized top, called cap and ladders, that allows the bees to easily feed and climb back out. Close out prices -limited supply!